Downtown Disney has officially been renamed Disney Springs and upon it’s completion in 2016, will consist of several different neighborhoods, featuring more than 150 stores, restaurants and entertainment locations. 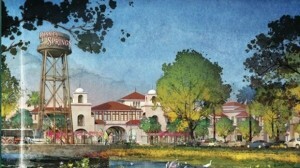 The neighborhoods will be named The Town Center, The Landing, The West Side, and The Marketplace. Each neighborhood will have a distinct feel, with the current West Side and Marketplace basically retaining their current layouts. When fully completed, Disney Springs will be roughly double the size of the existing area, with more dining, more shopping and more entertainment options. There will even be more parking, with the construction of two new parking garages, making total vehicle capacity around 6000. Goodbye Downtown Disney. Hello Disney Springs! 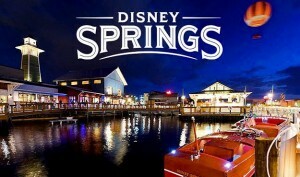 Disney News ~ Downtown Disney Springs! Downtown Disney for New Year’s Eve! Walt Disney World Resort – Where Happily Ever After Begins! 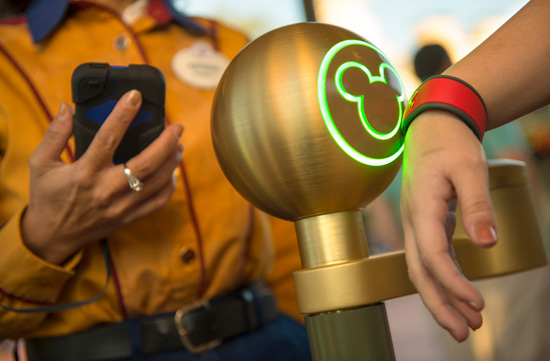 Walt Disney World Resort may be one of the world’s most popular family attractions but it’s also home to some very romantic spots that are ideal for a marriage proposal. 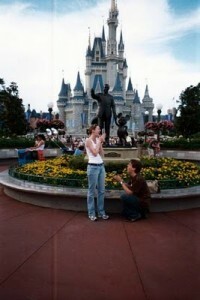 If you are looking to sweep your sweetheart off their feet, you can do it in true Disney style with a wedding proposal that’s staged around Cinderella’s Castle or at one of the upscale restaurants on the property. But, the romantic locations don’t stop there! Walt Disney World is also home to many other locations that can serve as a picture perfect setting for that magical moment. In 2009, the Walt Disney Company purchased Marvel Entertainment, thereby creating another whole level of entertainment possibilities for both Disney fans and comic book fans! Imagine, Disney Royalty meeting the Superhero Dream Team! Watch out villains and tough guys! 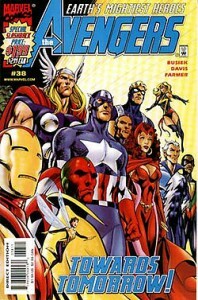 The Walt Disney Empire is guarded by both Disney Magic and The Avengers! 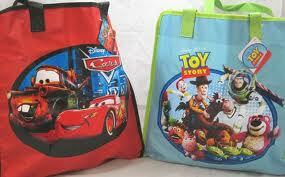 We all have our traditio ns when we visit the Walt Disney World Resort. 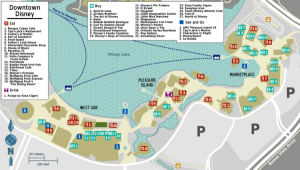 My family arrives at our resort a day before we are going to enter a theme park. We begin with our traditional Ice Cream for Dinner night. 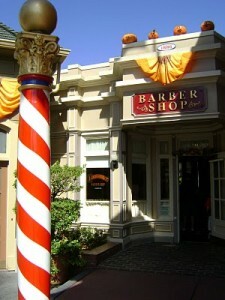 For us that means heading to Downtown Disney Marketplace and Ghiradelli Soda Fountain. After all, we’re on vacation! At Walt Disney World!